John Clare*, the Northamptonshire peasant poet was born on July 13, 1793. This is remarkable, because last Friday (July 13th), I was considering a Poet in Mind post, and thought of John Clare, whom I had discovered quite by accident several years ago. I was perusing the stacks of my library’s poetry section, something I enjoy because I discover new things, and I saw a collection of John Clare poetry. Out of curiosity, I checked it out and was not sorry for it. 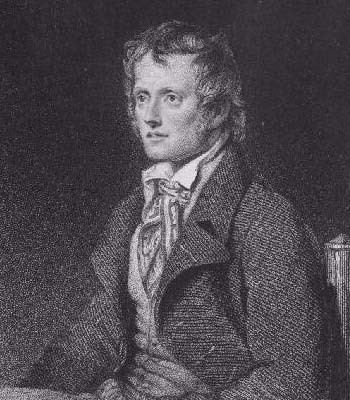 John Clare was born into an illiterate farming family. He did receive some formal schooling, probably enough to function in a class-oriented society. He worked as a farm labourer to earn money. The fact that much of his poetry focuses on the natural world leads me to think he probably wrote much of his poetry in his head while watching nature in the fields he worked. He was also of the Romantic style. The Romantic style can be summed up as “the spontaneous overflow of powerful feelings”**, with the additional work and “pain” of using strict meter and form. It’s not easy expressing your emotions in such structural forms, and the Romantic Movement recognized that as a means to develop “good” poetry. Trial by fire, as it were. John Clare was always a lesser known poet, perhaps because of his humble background. He actually did publish during his lifetime, though he could not make a living as a poet. He had to continue with a variety of manual labor jobs to support his wife and family. It was a struggle that contributed to poor health, heavy drinking and bouts of depression. However, he wrote rather prolifically. About love and nature, Rural life, his passions***, animals, birds, insects. Not love’s appeals to know. His depression and declining mental health eventually led him to admitting himself to an asylum where he primarily lived the last 27 years of his life. After his death in 1864, his poetry languished for the remainder of the 19th century, but Clare’s poetry was rediscovered in the late 20th century, and he was recognized for his keen descriptions of nature, the rural English countryside, and his dedicated practice of the Romantic style. Several of his collections are posted online at John Clare Info. To close, I selected two poems that juxtapose different views of hope. Both demonstrate the power of poetry, the struggles that we face, and how we can meet the challenges. AH, smiling cherub! cheating Hope, adieu! Yes, mere delusions all; therefore, adieu! And painting scenes that never can be mine. To warm with life and be itself again? And why should instinct nourish hopes in vain? The close sealed volume of its mystery. To meet that calm and find a resting place. To die unworthy of a second spring? **William Wordsworth. He knew a thing or two about Romantic poetry. 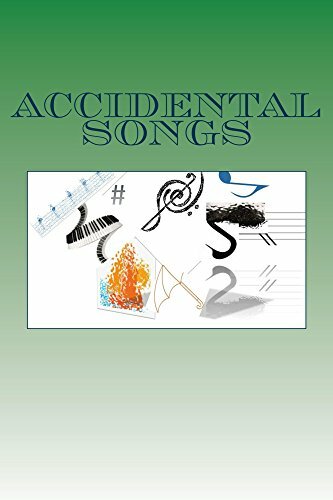 ***He had a lifelong crush on his first love, Mary Joyce. She is a frequent subject of his love poetry, and obviously his muse. He was never allowed to court her formally, because they were of different classes in society. He continued to write about her throughout his life, and was apparently devastated to learn of her death in 1838. This is supposed to have contributed to his depression and eventual self-imposed admission to an asylum.